Imagine a world where history and nature took a slightly different path … Harold won the Battle of Hastings in 1066, the DNA spiral is left-handed, dragons are real, werewolves can get a pension, electricity doesn’t work … and magic does. England is a twenty-first century world of steam buggies and airships, a world in which magic is the science that binds the fabric of society. This science could offer a great future for its students, including sixteen-year-old Garreth Aldredge. 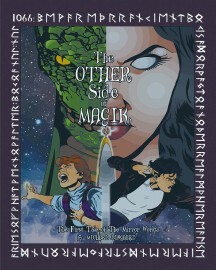 In The Other Side of Magik, Garreth, along with Danny, his double in the parallel universe that is our universe, are sucked into each other’s world because a Mandrake needs a body to inhabit, a body that is impervious to magic. Can Wizard Emeritus Salamander Ord save Danny from being inhabited by the soul of an evil Mandrake, and return Garreth and Danny to their rightful worlds? There is an alternative reality to the universe we know and understand. A very close and similar reality that is almost exactly the same, almost normal and familiar … except for some minor deviations. History there took a slightly different path. 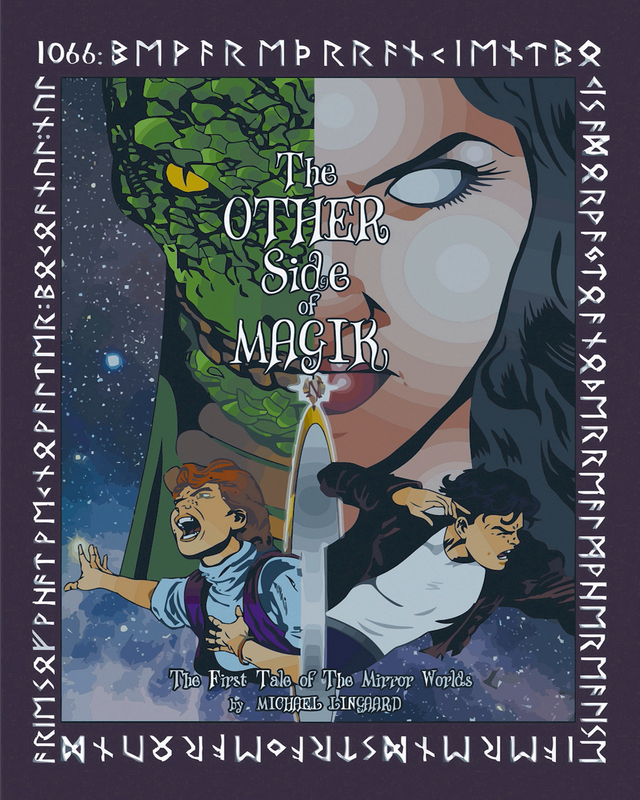 The Other Side of Magik is a mesmerising story that may just be true … if you allow yourself to believe. Keywords:- Alternate Reality, Magic, Dragons, Werewolves, Magicians, Necromancers, Kidnapping, Evil, Wizard.